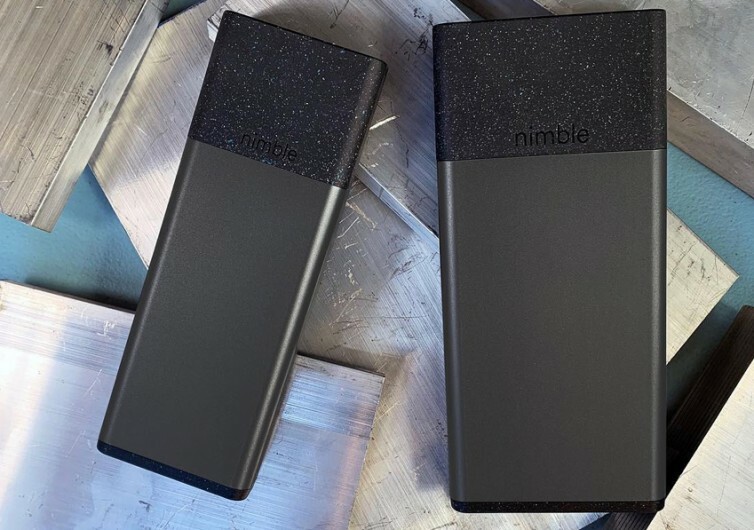 Get your iPhone half-charged in just half an hour or even your Galaxy in 35 minutes for a whopping 80% charge with the Nimble Portable Charger. It’s sleek yet packs an awesome punch. Best of all, it does it quickly so you can get back right in the game with very minimal interruptions. Rated at 26,800 mAh, this 18-watt Type-C PD portable power bank or charger is the niftiest solution one can ever get for those who are always on the go and who simply cannot let go of their mobile devices for even a minute. 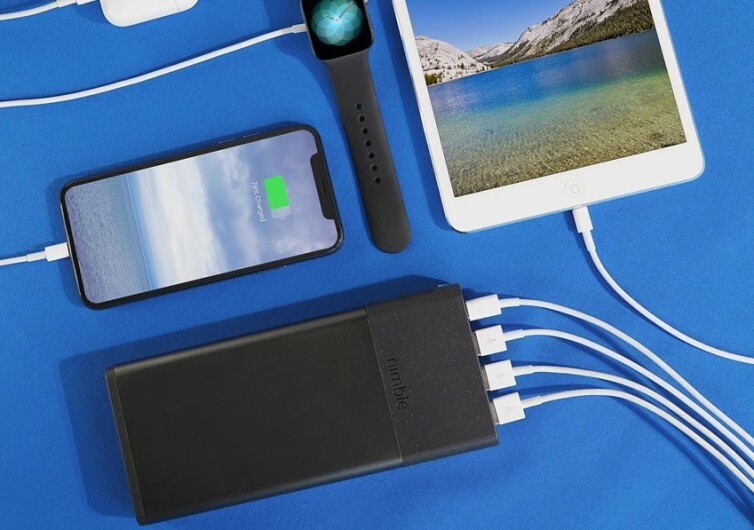 It’s a fast-charging power bank that can easily deliver the kind of power that your Samsung, iPhone, Android, and other USB-C type devices that you may have. It can even power up your Nintendo Switch. 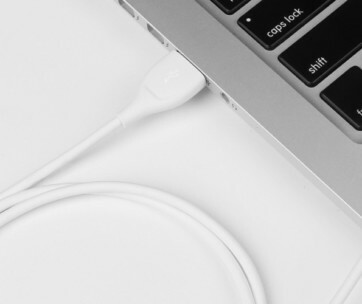 Owners of non-USB-C type devices can still take full advantage of the Nimble since it also comes with three USB-A ports, giving the gadget the capability to charge up to 4 devices at a time. 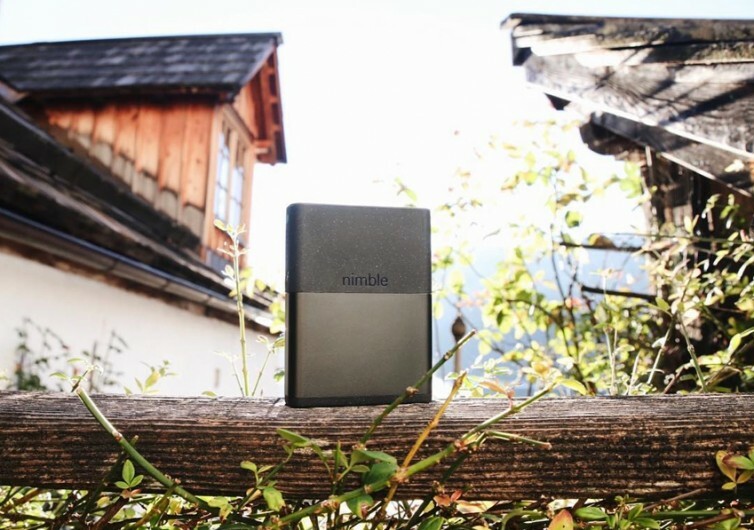 What many love about the Nimble is not necessarily its charging capabilities especially since there are other power banks that can deliver almost the same performance. 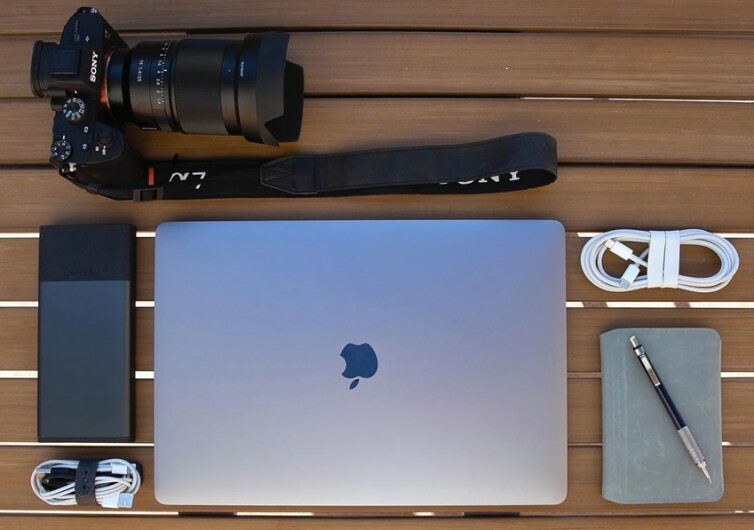 What sets it apart is the integrated magnetic cable management system that allows it to store the power cable in a less obtrusive manner. Most power banks are not fitted with such a mechanism. This can lead to lost cables which will typically mean you’ve got to purchase a replacement. This is never an issue with the Nimble. It already comes with a soft-touch, fully-detachable TPE strap that can easily attach to the bottom of the Nimble via magnets. 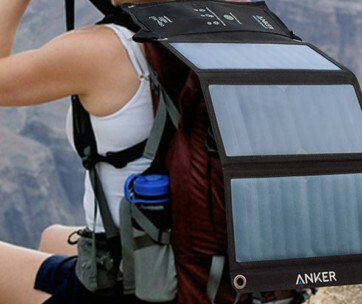 There’s no need to carry a separate pouch or even put an elastic band around the Nimble just so one can secure the cables. The Nimble thinks about the environment, too. It is made of naturally-occurring materials, plant-based bioplastics, and fully-recyclable aluminum. Even the packaging is made of eco-friendly materials. 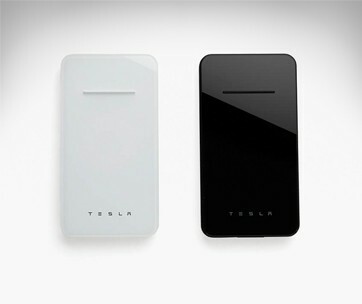 Power banks need to charge fast and made of eco-friendly materials to minimize their impact on the already-heating up planet. 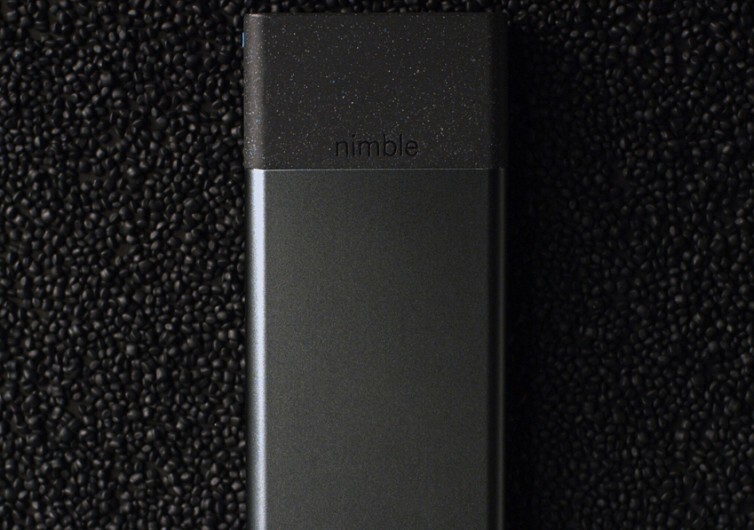 The Nimble Fast Portable Battery Charger easily accomplishes both.